With our expertise in providing products for medical and research laboratories, we are specializing in supplying a variety of Panoil Compound Chemical to our customers. Offered products are formulated by employing optimum quality ingredients with the industry defined guidelines. 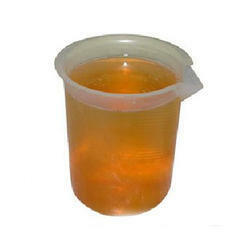 Our clients can avail form us Dialysis Fluids that are available in leak proof packaging. Our professionals make sure that the fluid has accurate composition. Moreover, owing to the quality, these are demanded across the hospitals and clinics. We offer our products at market leading prices. Due to our devoted experts, we have been proficient to offer a wide range of Crisolic Powder. We offer this at nominal costs. Description: Glycerol is a simple polyol (sugar alcohol) compound. Container Filling 10 to 50 gm : 3 rs/ Pic50 to 70 gm : 4 Rs/pic70 to 150 gm : 5 rs/PicWhich included our man power and utility from our side rest you can send you as actual cost of material. With the assistance of our adroit team of professionals, we are offering Ammonium Ferrous Sulphate. We offer this chemical in numerous packaging options to cater the variegated needs of the customers’ at most affordable price. We are presenting Industrial Glycerin. 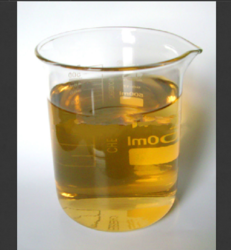 We can also supply industrial glycerin used in the fluxes or prefluxing tank. We use good quality of material to produce these glycerins.